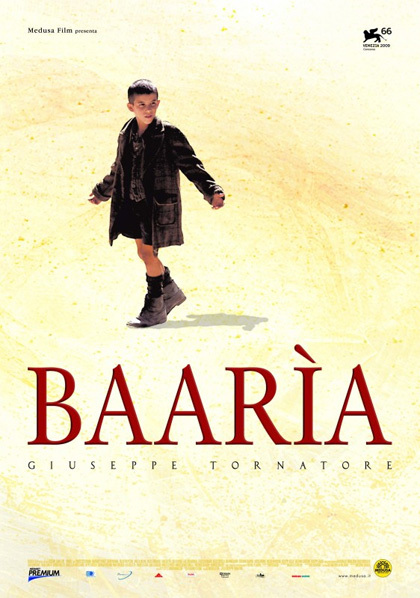 On Monday there will be the screening of the movie “Baarìa” (2009), an autobiographic epic of three generations in the Sicilian village of Bagheria. 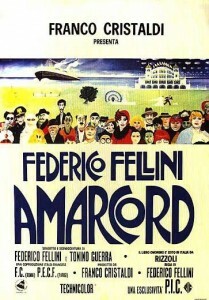 It was proposed by the Italian students who will introduce the film. The screening will be on Monday, March 18, at 5 pm in room 9A. On Wednesday, March 20, you are all invited to the VIULecture Restoration of wetland ecosystems in the face of climate change: lessons from San Francisco Bay. Wetlands are unusual ecosystems which have been severely impacted by human activities. But the efforts made in San Francisco Bay offer potential lessons for restoration activities also in the Venice Lagoon. The lecture will take place in room 1G from 5 to 7 pm. On Friday you are encouraged to take part in the VIULecture Water and Globalization. It is a workshop on management, preservation and improvement of water resources, coordinated by Prof. Carlo Giupponi. 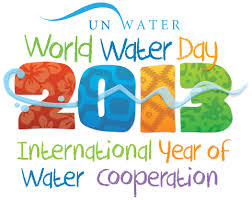 It will take place on Friday, March 22 (World Water Day), from 9.15 am to 1 pm, in room 1E. You can find further information on the VIU website (Courses and programs > Open Lectures). After 1815, Venice did not fit the geopolitical interests of the Hapsburg Empire: it slid into irrelevance as a minor harbour within a marginal sea. Recovery came only at the end of the century and was accelerated by the Great War and far-sighted, if controversial, industrial choices. After the Second World War, Greater Venice could not be more different from Thomas Mann’s Venice. A third transformation took place from the 1970s onward, less dynamic than the previous one, perhaps fit to the post-modern era. The future hangs in the balance: it will be decided by transport infrastructures, the revival of the port, the re-use of huge areas on the Lagoon’s edge, the vitality of the university and other cultural institutions. Description: Climate Change: The grand challenge is a national competition for unpublished essays and original images on climate change. 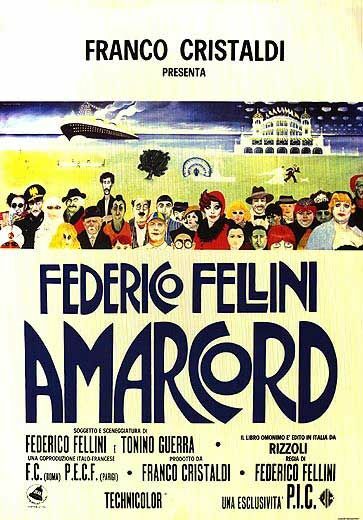 On Monday, March 11, there will be the screening of the movie “Amarcord” by Federico Fellini (1973). won the Oscar for Best Foreign Language Film and was nominated for two Academy Awards. The movie, selected by Prof. Luca Pes, will be screened at 5pm in room 9A. 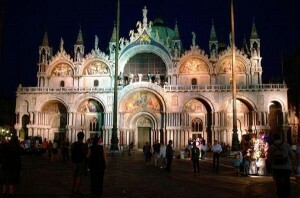 On Thursday, March 14, yuo can participate to a night visit to the Basilica di San Marco. The meeting point is at the Piazzetta dei Leoncini (side entrance of the Basilica) at 7 pm. If you would like to join, please sign the list on the door of the classroom corridor. Remember that if you don’t manage to sign up (there are 45 places available), there will be another night visit to the Basilica on Tuesday, April 9. On Friday, March 15 – VIULecture – Building a National Economy: Venice and Veneto after 1866. Gianni Toniolo is a professor of Economic History at Duke University and at the LUISS Guido Carli University in Rome. The lecture will take place in room 1G from 11 am to 1 pm. 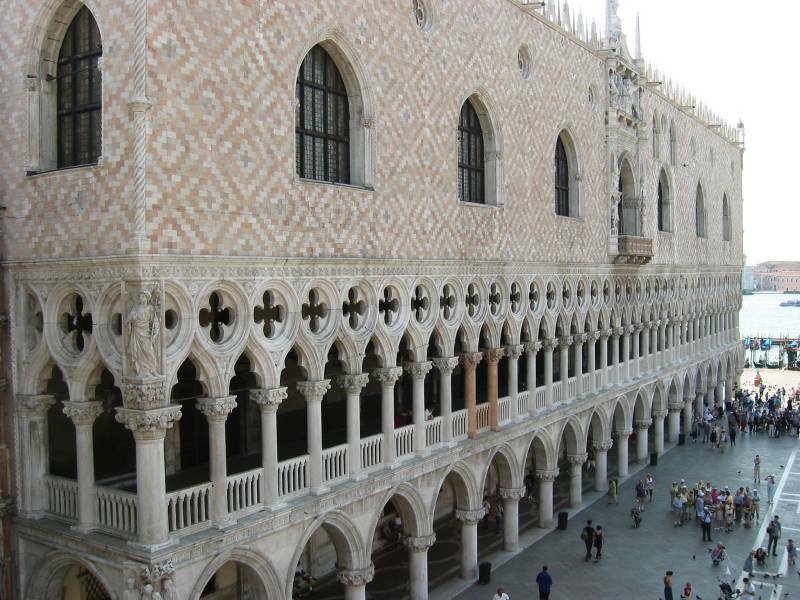 On Friday, March 15, after the VIULecture yuo can join the students attending the courses “History of Venice” and “Art and Architecture in Renaissance Venice”, who will visit the Doge’s Palace. The meeting point is at the boat stop San Zaccaria “B” at 3 pm. If you would like to participate, please sign the list on the door of the classroom corridor. 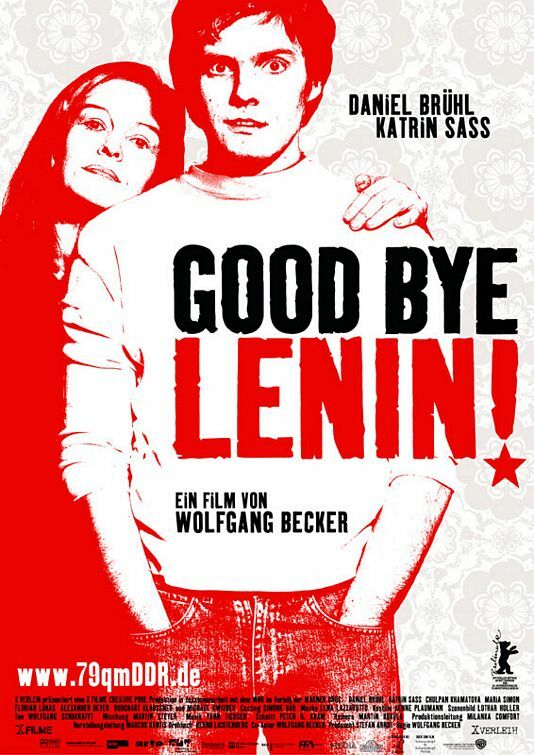 Movie proposal by German students: Good Bye Lenin! a young man must keep her from learning that her beloved nation of East Germany as she knew it has disappeared. What begins as a little white lie, soon turns into a major deception with hilarious consequences. Golden Globe nominee (Best Foreign Language Film) and Official Entry to Sundance Film Festival 2004. 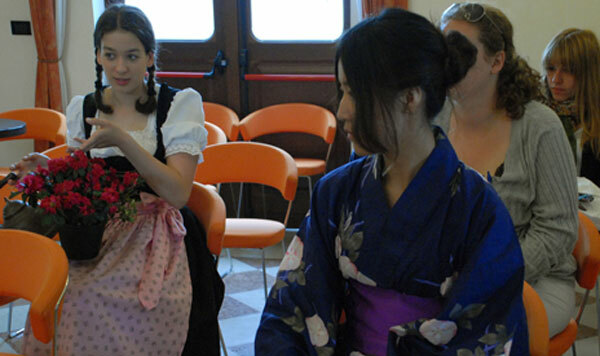 (your choice, but has to be related to places or cultures that the people of the group share). 3. Write down a list of ten things other students (and professors) on campus should know about yourself and those belonging to the chosen category in terms of social relations and situations of everyday life (eg. how to relate to professors and how professors are meant to relate to students, how to regard law breaking, how to invite for dinner, what to expect from friends, what to do with friends, how to go out with a man/woman, what to expect from the family and similar things, that you regard important, not to be misunderstood); especially things that are liable to misunderstandings on island; and misunderstandings, which have already occurred. 4. Come on WEDNESDAY, MARCH 6th and read the list to the other participants (discussion and question time will follow; powerpoint, photos and youtube optional). Once you form a group (can also be of two people) please send an e-mail with the chosen name to professor Luca Pes. for “Italians” I could think of: When Italians go out in a restaurant, they generally pay “alla romana”, i.e. share the bill evenly. If someone has eaten much less than the others, he or she are allowed to pay less or may even be excluded from paying. If you have more or less eaten like the others, to insist paying a separate bill is considered very impolite.For Italians to invite someone for a cup of coffee, it means to stay together standing in a bar for a very quick drink; for Americans it means to sit down and spend sometimes together. 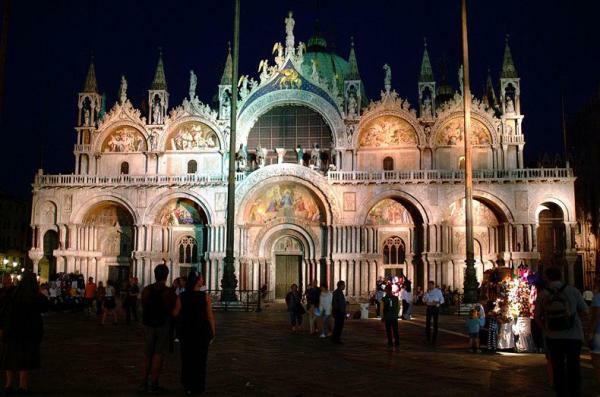 For “Venetians”:If you have been to the cinema (or anywhere else) with someone else and you have to head home, it is considered to be impolite to just walk away, unless you excuse yourself, saying something like “I’m in a terrible rush”. You should inform yourself where is the other person heading to, so that you can at least walk part of the way together, often negotiating an itinerary. DO NOT MISS THIS: IT WILL BE GREAT FUN WHILE CONTRIBUTING TO MUTUAL UNDERSTANDING. WE HAVE BEEN DOING THIS EVERY SEMESTER AND IT HAS ALWAYS BEEN A GREAT SUCCESS! The visit, planned by Prof. Mauskopf, includes a guided tour to Ravenna and its monuments. and provide a deposit of 10,50€ (covering the costs of the museum pass).